With an enviable international reputation, The Blue Mountains International Hotel Management School (BMIHMS) is the first of its kind in Australia – an innovative, vibrant and multicultural environment in which to pursue university-level hospitality studies. 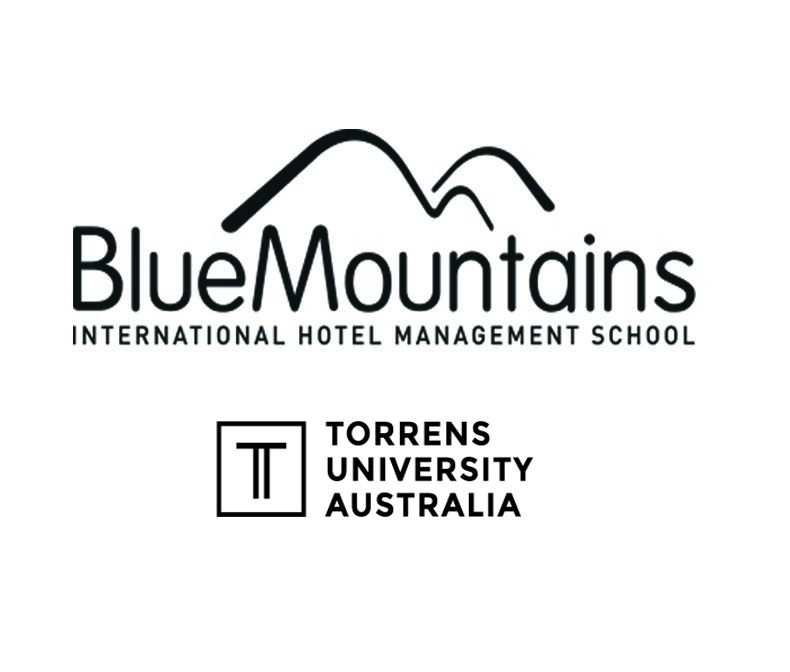 For almost 25 years, Blue Mountains International Hotel Management School at Torrens University Australia has been launching the careers of thousands of hospitality management graduates in one of the fastest growing industries in the world. What was started in 1991 is now recognised by the industry as the number one hospitality management school in Australia and Asia-Pacific (TNS Survey, 2013). BMIHMS at Torrens University courses are delivered across two custom designed campuses. Undergraduate students study on campus at Leura in the Blue Mountains at the School’s Practical Learning Centre. Students study and train to be members of staff in a simulated hotel environment, before moving on to complete their degree at our Executive Business Centre at the Sydney- Town Hall campus. Postgraduate students also study at the Sydney-Town Hall campus, located in the heart of the city. The school is known for its internationally recognised hospitality and business courses, all of which are highly regarded within the hospitality management industry. BMIHMS provides students with a valuable and unique combination of theoretical knowledge and practical experience, ensuring that they are well equipped to commence their careers immediately following graduation. BMIHMS at Torrens University provides three Bachelor of Business degree courses where students can specialise in International Hotel and Resort Management, International Event Management or International Restaurant and Catering Management. Our undergraduate courses provide a full three years degree education in a condensed 2.5 years, which includes two paid industry placements within hotels. Our students benefit from a very focused hospitality education where course content fits the exacting requirements of the hospitality industry. Students are initially based in Leura in the picturesque Blue Mountains at our Residential Practical Learning Centre. They then progress to study hospitality in Sydney at our modern Executive Business Centre in the heart of the city. Blue Mountains has the highest reputation as the best hotel school in Australia and Asia-Pacific, being ranked Number 1 in the TNS Survey 2013. Students benefit from business management theory combined with hands on practical learning within our simulated hotel environment. Whether you choose to study hotel and resort management, or international event management you will gain experience to enter either of these dynamic industries with the knowledge and capabilities to excel. You will learn all the key skills to manage a hotel from front office, operations, marketing strategy through to food and beverage. Those who select event management will know how to plan, budget and deliver a complex event while understanding the importance of ensuring deadlines and fine details are delivered. Graduates complete their degree with a business qualification and have the capability to select a range of careers in a multitude of sectors. Due to its successful Industry Placement program and extensive network of hospitality industry partners including major hotel chains, boutique properties, resorts and events companies, BMIHMS students have excellent employment prospects.